NO PLAITED. NO MONO FILE. 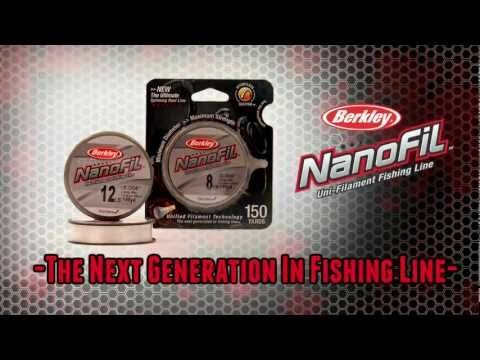 NanoFil combines the advantages of a strong braided line and a premium monofilament line to a unit. Absolutely soft, yet no strain. Extreme load capacities in incredibly thin diameters. Silky launched by the smooth surface structure, while abrasion resistant with low visibility under water through the semi-transparent effect. NanoFil offers innumerable application areas is coarse fishing and predator fishing in fresh or salt water. for you Less water pressure, more throws, that is ... More Bites! More catches! More success!